Heartworm disease is caused by a parasitic worm that migrates to an infected animal's heart and lives there for its entire life. During that lifespan, it releases tiny larvae into the bloodstream, where they can later be picked up by mosquitoes. When the mosquito bites its next target, it releases the larvae it has in its saliva into the bloodstream of that animal. This spreads the infestation. To prevent any contagious disease or parasite, you need to break either its life cycle or its cycle of transmission. Since it's hard to fully eradicate the heartworm's intermediate host - mosquitoes - without a long-term and widespread government program, most efforts to stop heartworm are focused on keeping it out of pets. That said, you should still eliminate standing water from your property to lower the numbers of mosquitoes around you and your animals. The top way to keep your pet free of heartworm is to give him or her preventive medicine prescribed by your veterinarian in Bloomington. Today's heartworm medications are long-lasting, so you only need to give a dose every month or even less. Your vet will tell you how often to give the medicine he has prescribed. Which Animals Can Get Heartworms? Dogs are the pet species typically affected by these parasites. Infestation in cats is very rare, so medications for prevention are aimed at canines. Heartworms cannot persist in the human body, so we don't have to worry about getting them ourselves. What do Heartworms do Once Inside a Dog? After infection, the larvae migrate to the heart and pulmonary tissues. Despite their name, adult heartworms often sicken animals by their presence and activity in the blood vessels of the lungs rather than being in the heart. That said, they can also cause congestive heart failure or even outright heart attacks by collecting inside the heart in great numbers. It is very hard to treat heartworm infestation once it has taken hold. Therefore, prevention is extremely preferable. 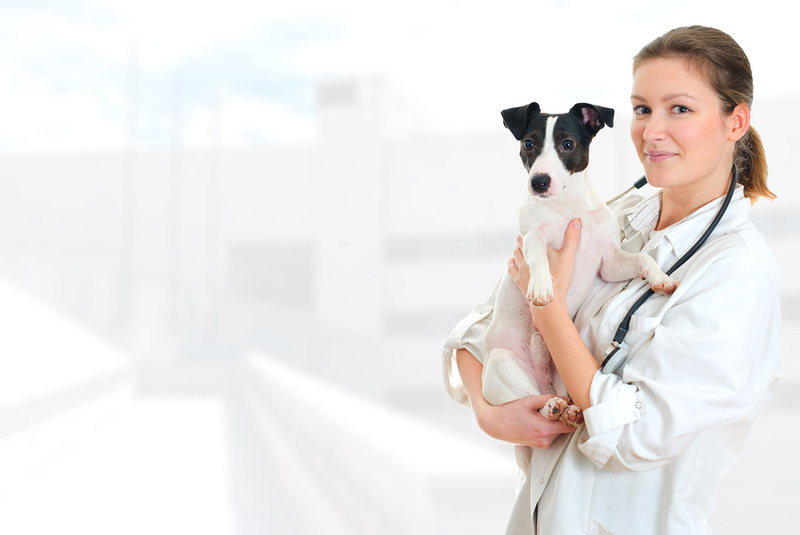 Do I Need to Take My Pet to the Veterinarian for Preventive Medicine? Yes. It is very important for dogs to be tested for existing heartworm infestation before being given the preventive medicine. Your vet will perform this test before prescribing it. Contact Fairway Knolls Veterinary Hospital Today! To get your dog tested for heartworm and obtain a prescription for the medication, just make an appointment with us here at Fairway Knolls Veterinary Hospital in Bloomington, IL.